Start taking classes at Senergy Fitness and other studios! Crush the old you at Senergy Fitness with the most comprehensive fitness program offered in the industry! 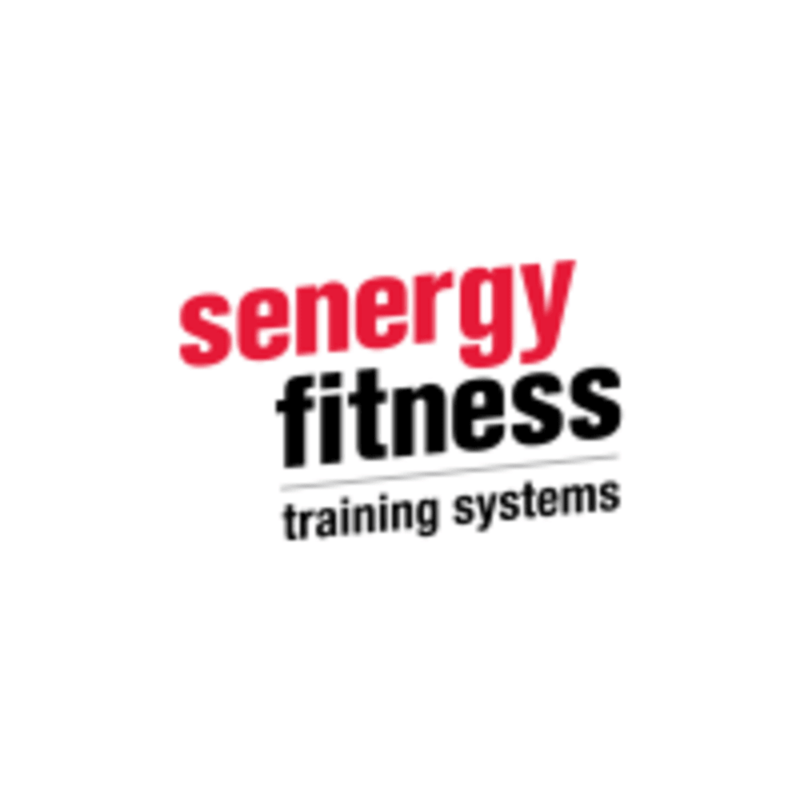 With the most varied and unique group HIIT programming around combined with nutrition assistance and regular accountability assessments, Senergy ensures that you achieve the results your going after! Please arrive 10 minutes prior to your session. Senergy is located next to The Fancy Pantry at the corner of Mansell Rd and Old Alabama Road Connector. Great music and fun people! Great class! Not overwhelmingly hard but still a good challenge. Great class! Circuit training for 40 min. I was dying by the end but the coaches are supportive and you can go as hard/heavy or as light as you want. Very helpful with the few things I wasn’t familiar with. Great class! Might not be for true beginners, but could work. Very encouraging and big group of regulars. Good workout, though I would have loved some more hands-on correction and encouragement from the trainer! Awesome class! Quick, yet super effective. Great instructor who was motivating and helpful. Will definitely be back! Brad was great! The atmosphere at this gym is encouraging and welcoming. Will definitely be back next time I’m in Georgia! Loved loved loved this class!! Fun, quick, and super encouraging environment.